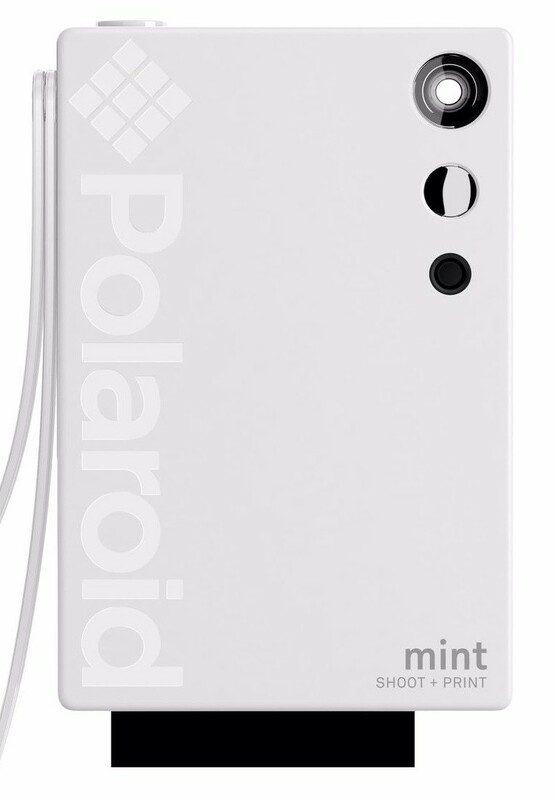 The new Polaroid Mint Instant Print Camera turns the traditional camera on its head, literally! 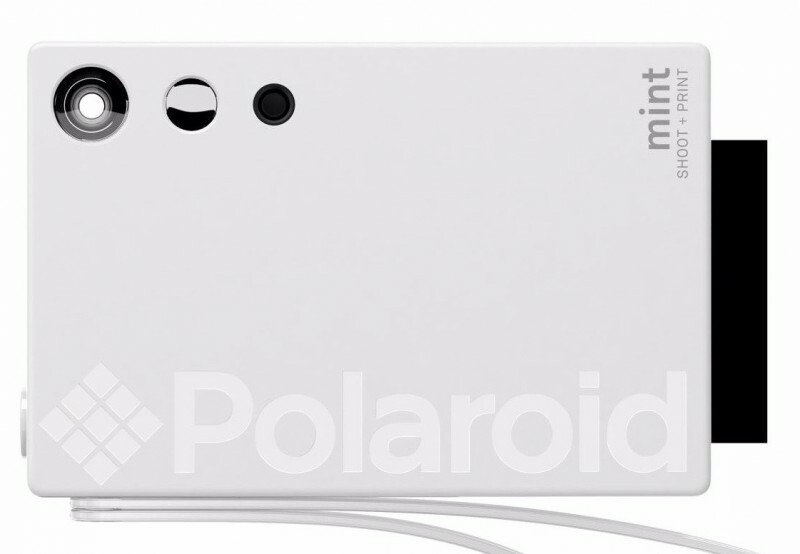 Featuring a vertical design that matches the way smartphone pictures are taken today, this modern take on the instant print camera produces high-quality photos that are vibrant and true to life. 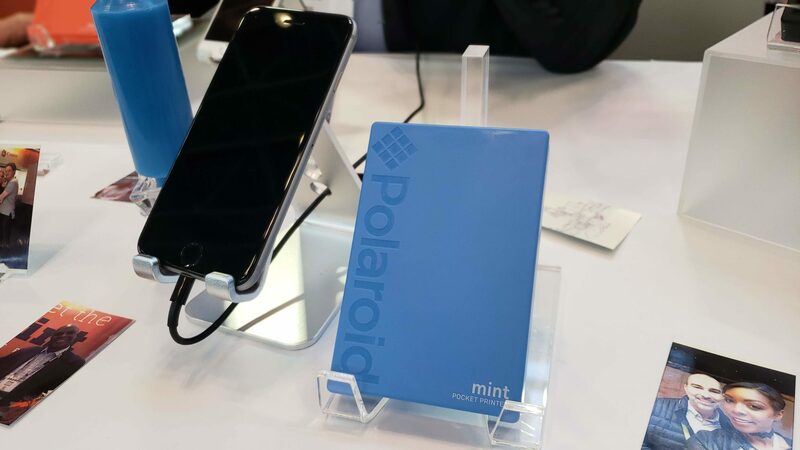 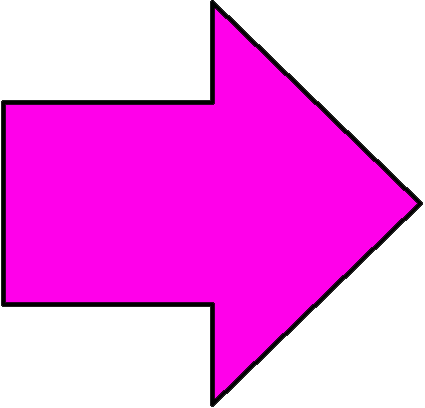 Polaroid Mint uses ZINK® Zero Ink™ technology for its photo printing process, eliminating the hassle of messy cartridges or ribbons to throw away or replace. 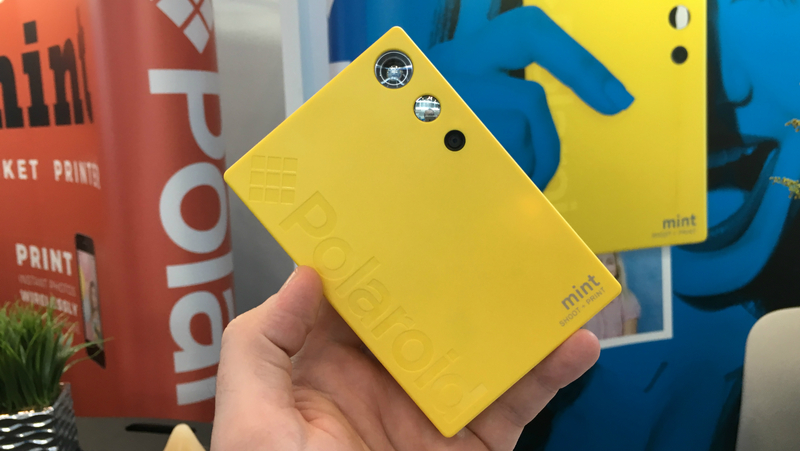 Even better, the Polaroid Mint does all this in less than a minute. 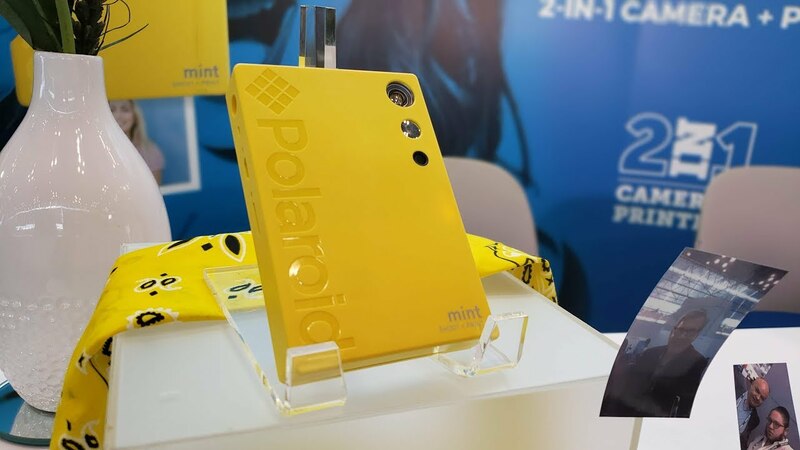 An automatic flash, integrated selfie mirror, and three distinct picture modes make it easier than ever to capture those perfect moments. 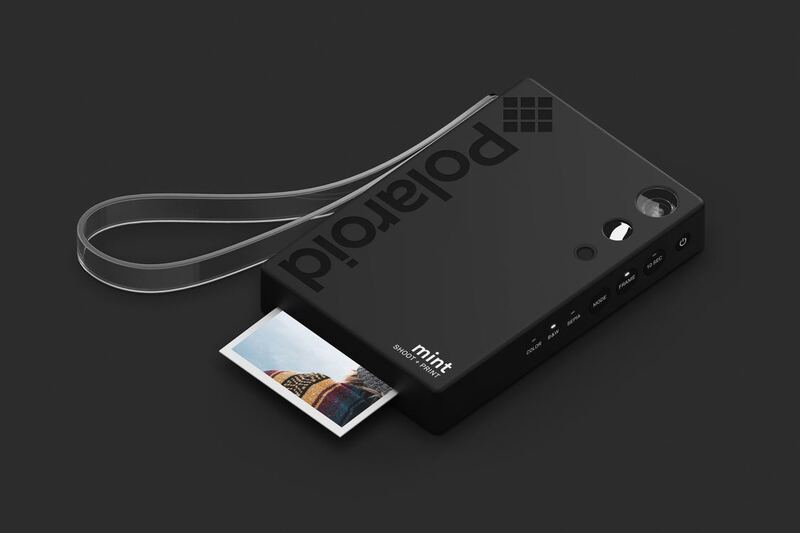 Take photos that print in an instant and last for a lifetime! The camera has 16 megapixel a self-timer and six picture modes (vibrant colour, black & white, vintage, vibrant colour with Polaroid border, black & white with Polaroid border and vintage with Polaroid border) You can print 40 pictures per charge.